A marketing stack is a visual representation of a technology suite being used to achieve a specific business objective. 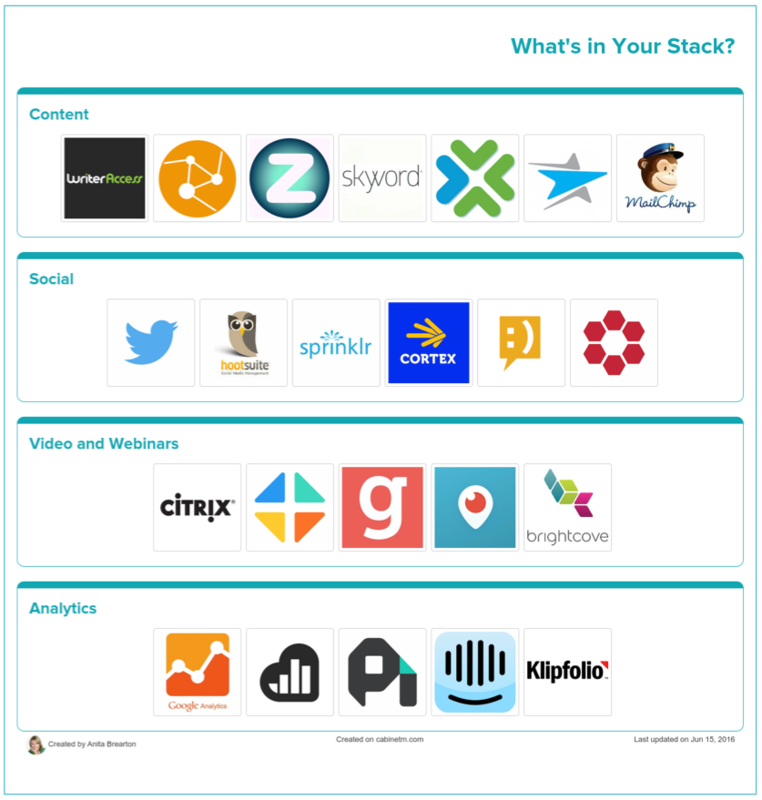 Long used by engineering teams, stacks are now being adopted by marketers to track and manage the technology being used to acquire, engage and retain customers. In their simplest incarnation, marketing stacks can be used to support budget and strategy presentations and to communicate technology strategy across the organization. 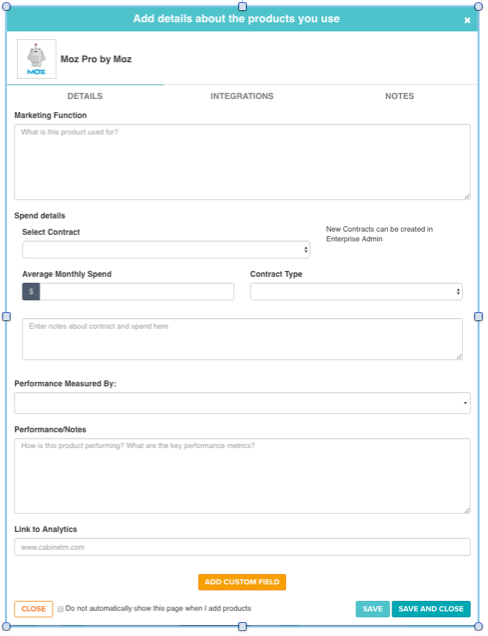 More than just a snapshot, CabinetM’s Marketing Stack Framework transforms the marketing stack into a collaboration platform to enable marketing teams and their agencies to work together to define, implement and manage an enterprise-wide marketing technology strategy. An innovative solution to the problems of technology oversight, visibility, and management, the CabinetM marketing stack framework makes it easy to track the function, spend, performance and integration relationships of technology products in use throughout the enterprise and to map an achievable digital transformation strategy. 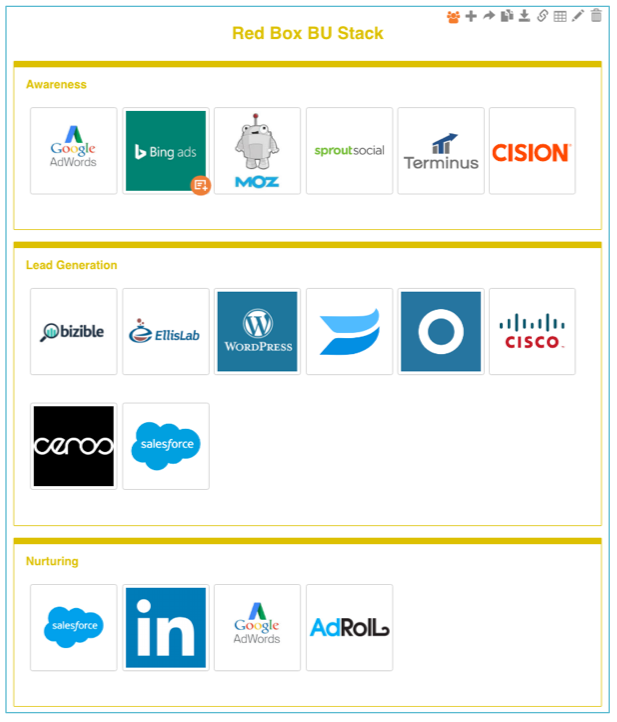 CabinetM’s Marketing Stack Configurator makes it easy to create and maintain a common view of all your marketing technology and track the relationship between the various tools you use. With your stack layers defined, add the technology products you use. 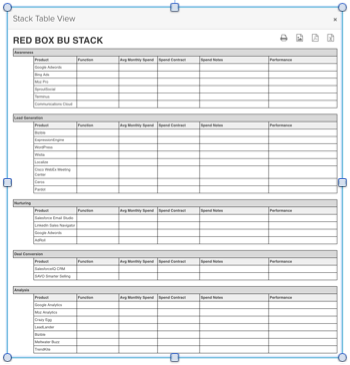 Make stacks visible by tagging them as TEAM or ENTERPRISE stacks. Create custom URLs to share specific stacks with external colleagues. 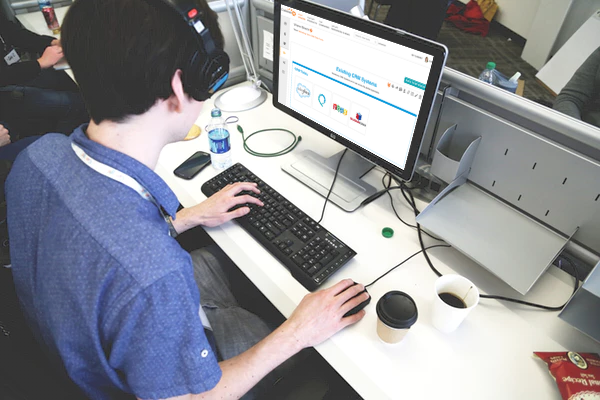 Want the benefit of a spreadsheet view with easy maintenance? 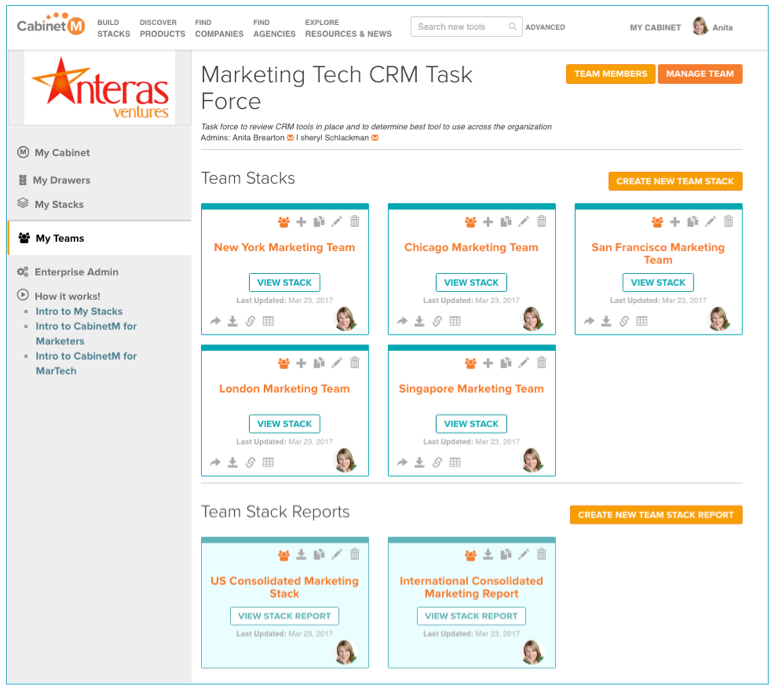 Stacks can be created for each team, each department and for the enterprise. 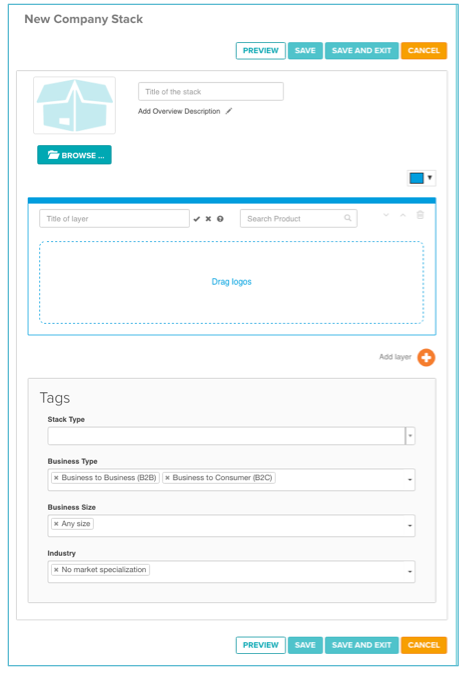 Our Enterprise Cabinet lets you sort all that data and create custom reports. 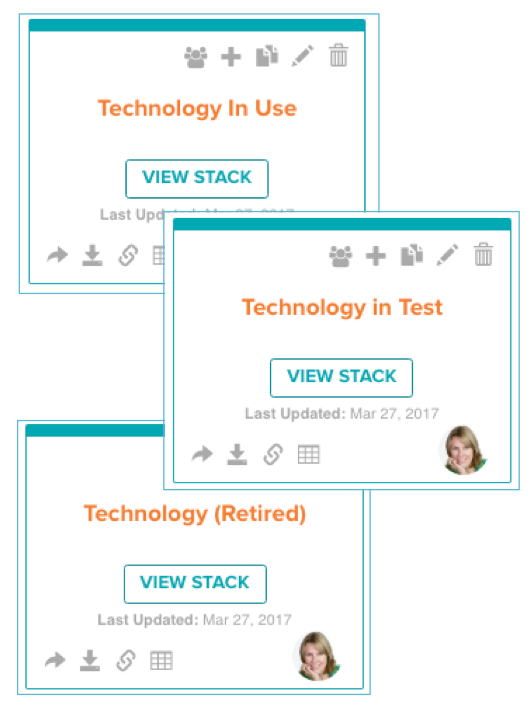 Start building your “Future Stack” and prioritize the technology you need to test and try. 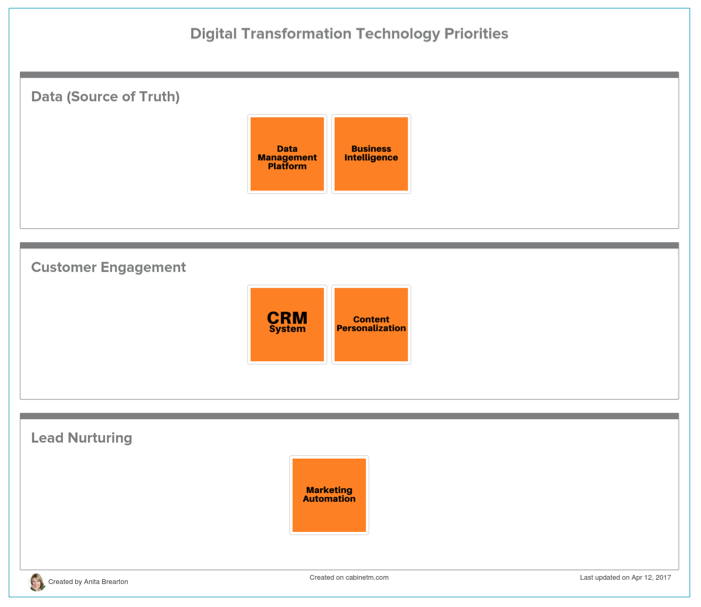 Is your team’s technology proficiency aligned with your marketing technology strategy? Lack of skills is a key reason that technology is grossly under utilized in many organization and doesn’t deliver the ROI anticipated.